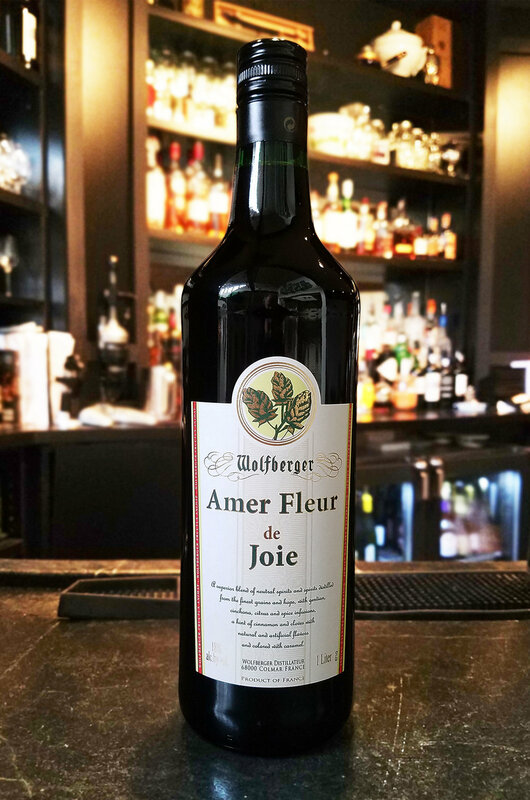 Bliss Imports — Our Amers from Wolfberger...Wolfamer, Amer Gingembre, Amer Fleur de Joie. Why should the French have all the fun? This is the traditional amer from Alsace and our flagship. A beautiful combination of infusions of orange peel, gentian root, and cinchona bark mixed with a superior alcohol and finished with natural caramel. 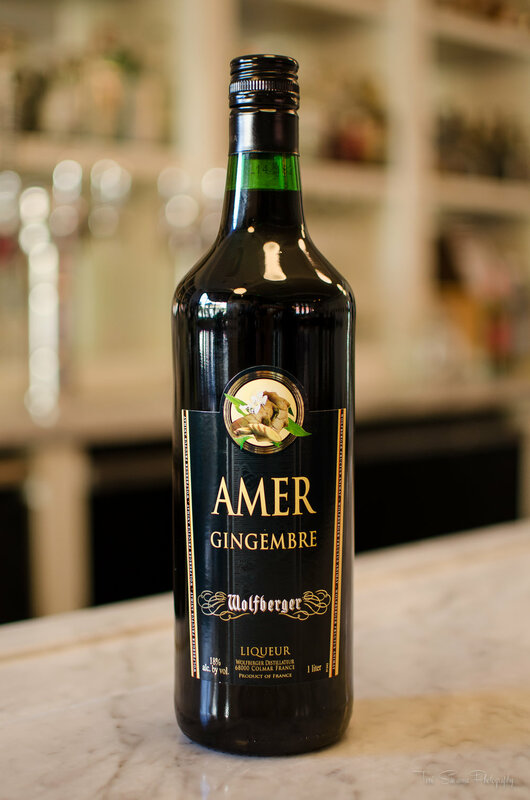 If you like ginger then you are going to love this amer. It's big and aromatic on the nose with a surprisingly subtle touch on the palate with a bold, spicy finish. Literally translated, bitter flower of joy, a delicate balance of bitter combined with the unique flavors of beer brandy, or what the French call eau-de-vie de bière. On the palate hints of exotic fruit, cinnamon, and clove. A perfect aperitif. We'll keep you in the loop about our bitter happenings, latest cocktails recipes, and more!